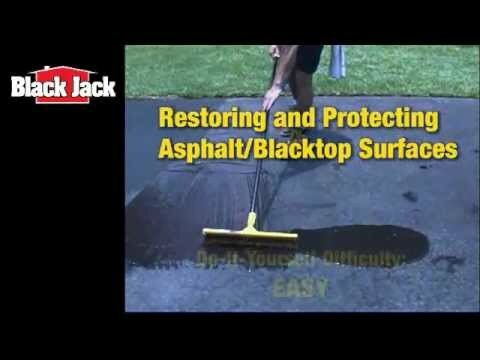 Black Jack® Speed-Patch™ Blacktop Crack & Hole Repair is a ready to use sand and asphalt patching compound that spreads to a smooth finish. Latex fortified, Speed-Patch™ provides a long lasting durable repair for small holes and cracks (up to 3" wide and 3” deep). Speed-Patch™ dries black to match existing asphalt pavements.